A qualified Wolfe City CDL violation defense attorney is essential for anyone holding a Commercial Driver’s License who has received a traffic citation. All CDL holders know how important it is to protect their CDL. Without it, they can’t drive for a living. Unfortunately, the traffic laws applicable to CDL drivers are different than for other drivers; and are much more severe. An experienced Wolfe City CDL violation defense attorney can level the playing field. Convictions of CDL traffic violations will quickly put a CDL holder’s driving privileges and employment at risk. Entering the wrong plea in court to a CDL violation can result in a suspension or disqualification of your CDL, accumulation of CSA points, and termination from employment. With so much on the line, why take the risk. Hire a CDL violation lawyer who has the experience, knowledge and skills to protect your very valuable CDL. You must understand that simply paying a CDL traffic violation is a plea of guilty and a conviction of the charge. It’s the worst possible result. Fortunately, in most cases, there are other options that a Wolfe City CDL violation defense attorney can pursue that will not result in a conviction. Todd E. Tkach is a CDL violation defense attorney, who will aggressively pursue a dismissal of the charges. Whether through artful application of the procedural and substantive laws, through negotiations with the prosecutors, or a full jury trial, we’ll fight to protect your CDL and your job. CDL holders are quite unique; not only for the qualifications required to obtain and hold a commercial driver’s license but also for the high standards to which they are held by traffic law enforcement. CDL holders are well aware that their livelihoods depend on maintaining an active and valid CDL. Receiving traffic violations can quickly put a CDL holder in serious jeopardy of losing their job, either because the licensing authority suspends their CDL or their insurance company refuses to insure them. Don't take a chance. Hire a Wolfe City CDL violation defense attorney to help you. Without a Wolfe City CDL violation defense attorney, you may not be aware of other options. The CDL ticket lawyers with Todd E. Tkach, P.C. will aggressively pursue a dismissal of the charges. If an outright dismissal is not possible, we’ll negotiate with the prosecutors to keep your CDL traffic ticket from affecting your CDL, or otherwise causing a suspension of your CDL. If necessary, we’ll take your case to trial. Additionally, if you are ultimately convicted of a serious violation, we may be able to appeal your conviction. All Texas driver’s licenses, including Commercial Driver’s Licenses (CDL), are issued by The Texas Department of Public Safety, which imposes severe penalties for CDL holders who are convicted of traffic violations. Not only are there significant financial penalties, but more importantly, there are temporary and lifetime suspensions of commercial driving privileges for convictions of certain traffic violations and/or a combination of traffic violations. You need a Wolfe City CDL violation defense attorney to protect your license and your ability to earn a living! The Texas Transportation Code provides five separate term lengths of CDL suspensions, including 60 days, 120 days, 1 year, 3 years and lifetime suspensions. As you can imagine, the more serious the violation and the more frequent, the longer the suspension. “Serious,” in fact, is the defined category of violations by the Texas Transportation Code that will garner a suspension. These violations include excessive speeding (15 m.p.h. over the limit), reckless driving, violations of laws involving motor vehicle traffic control, improper or erratic lane change, following too closely, and driving a commercial vehicle without a CDL. In a three-year period, convictions of two of these violations are punishable by a 60-day CDL suspension; 120 days for convictions of three violations. Similarly, violations involving the operation of motor vehicles at railroad grade crossings are punishable by a 60-day CDL suspension for one violation and 120 days for two violations. The suspensions lengthen to one year, three years or lifetime for repeated violations and for certain violations involving, among other things, driving under the influence of alcohol or drugs, driving a commercial vehicle in the commission of a felony, and/or committing some of these violations when transporting hazardous cargo. The problems for CDL holders in Texas are compounded by the fact that the courts are prohibited by law from offering plea agreements that don’t result in convictions. Some of the most common plea bargain agreements offered to non-CDL drivers are prohibited for CDL holders. Texas Code of Criminal Procedure, 45.051(f) specifically precludes municipal courts and justice of the peace courts from deferring an adjudication of guilt for CDL holders who are charged with traffic violations. This includes ALL violations, including non-moving and non-serious violations. 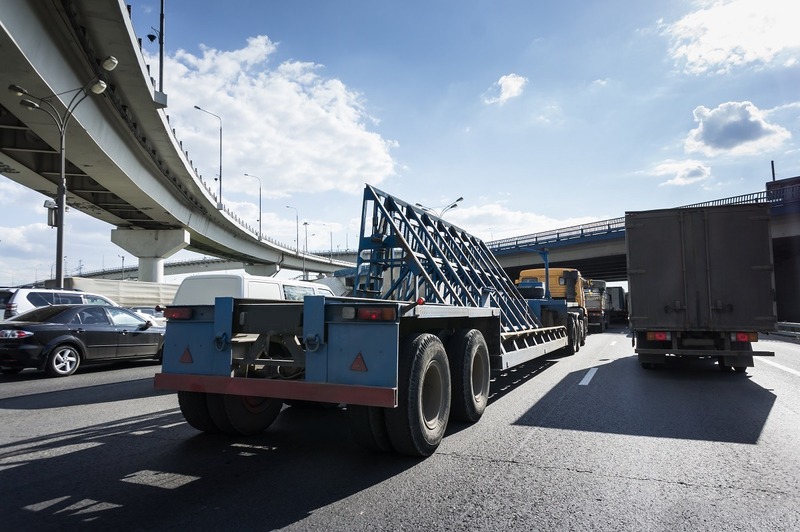 So, when faced with alleged traffic violations, the options for CDL holders include either pleading guilty, which results in a conviction or taking the case to trial, which may also result in a conviction. If the violation is “serious,” a CDL holder could be facing a CDL suspension. Even if the alleged violation is not a moving or serious violation, if convicted, a CDL holder may face insurance rate increases, denials of coverage or termination from employment. Insurance rate increases, CSA points, CDL suspensions and loss of employment. The stakes for CDL holders couldn’t be higher. If you have a CDL and have been charged with a traffic violation, you need a Wolfe City CDL violation defense attorney who can guide you through the Texas minefield of CDL traffic violation laws. 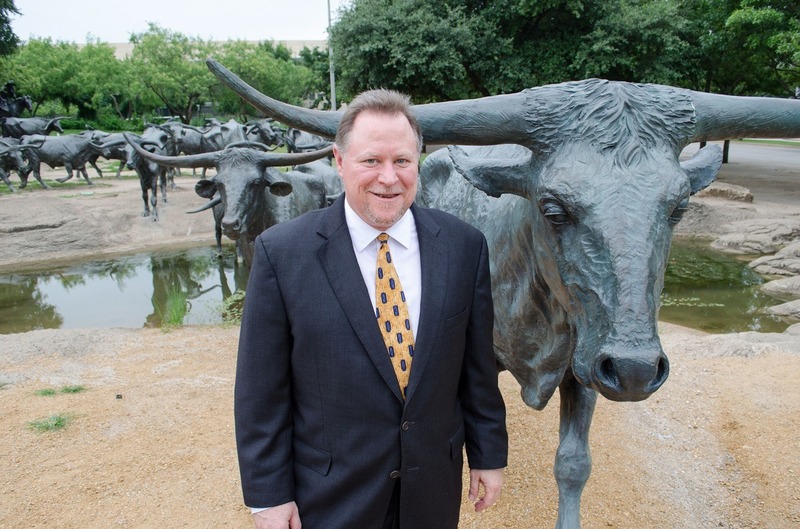 In spite of the overbearing laws and punitive environment of Texas courts, attorney, Todd E. Tkach has successfully dismissed thousands of CDL traffic violation cases throughout the State of Texas. The attorneys with the Law Office of Todd E. Tkach represent CDL holders state-wide. 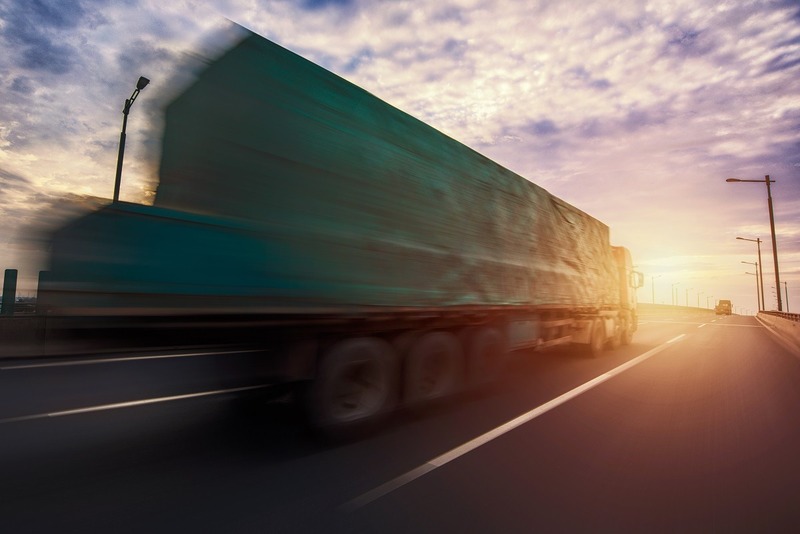 With a firm command of the substantive and procedural laws regarding CDL holders, we carefully navigate the system to achieve the best results for our clients. In most cases, that involves completing the case without a conviction. We handle your case from beginning to end. In most cases, you will never have to appear in court. 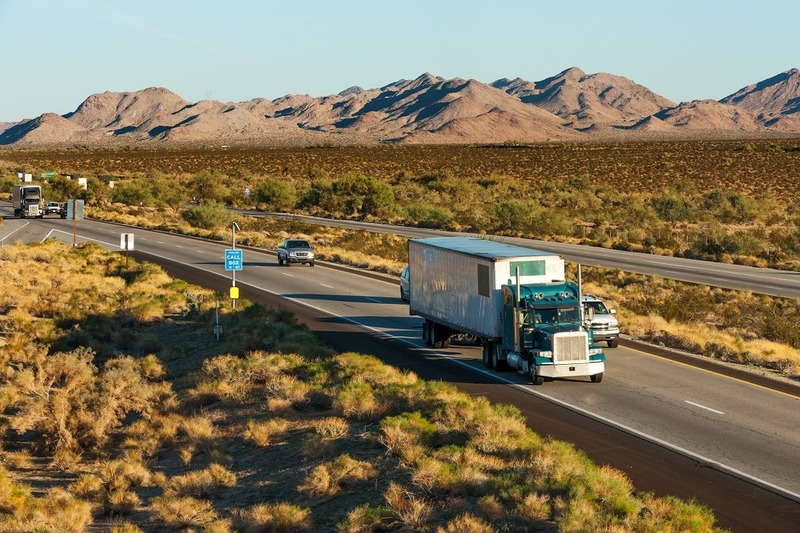 This is particularly attractive for those out-of-state CDL holders, who would find it extremely difficult to return to Texas for a scheduled court hearing. Call a Wolfe City CDL Violation Defense Attorney Right Away -- Today! 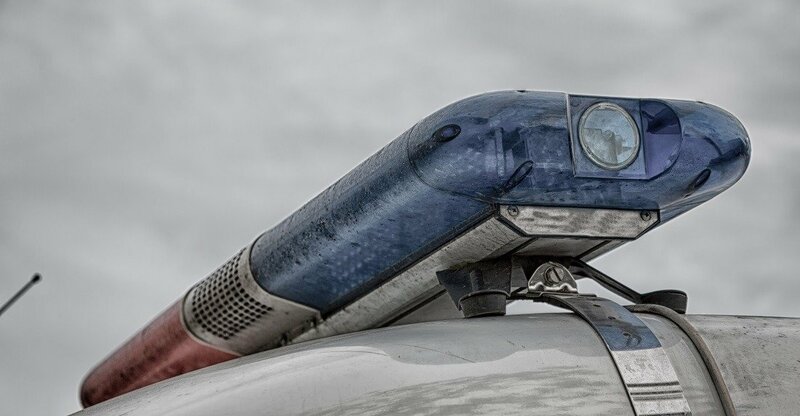 If you have a CDL and have received a traffic ticket in Wolfe City or almost anywhere in Texas, you know that you only have a few days to either pay the ticket or request a court setting before that traffic violation becomes a warrant for your arrest. Paying the ticket is not an option. It results in a conviction, which is the worst possible outcome. Don’t hesitate to call a Wolfe City CDL violation defense attorney! Call us now for your free consultation. The stakes are too high. You can’t afford to go-it-alone! Call Todd E. Tkach, P.C. at (214) 999-0595 now to talk to one of our courteous staff members, who can explain the process to ultimately resolve your case and answer any questions you may have. Can't Be In Court for a CDL Violation? Why Fight a CDL Violation? Don't try and fight your CDL violation alone! It can cost you extra money, will take you off the road and result in a conviction on your record. Get the help of an experience CDL attorney. 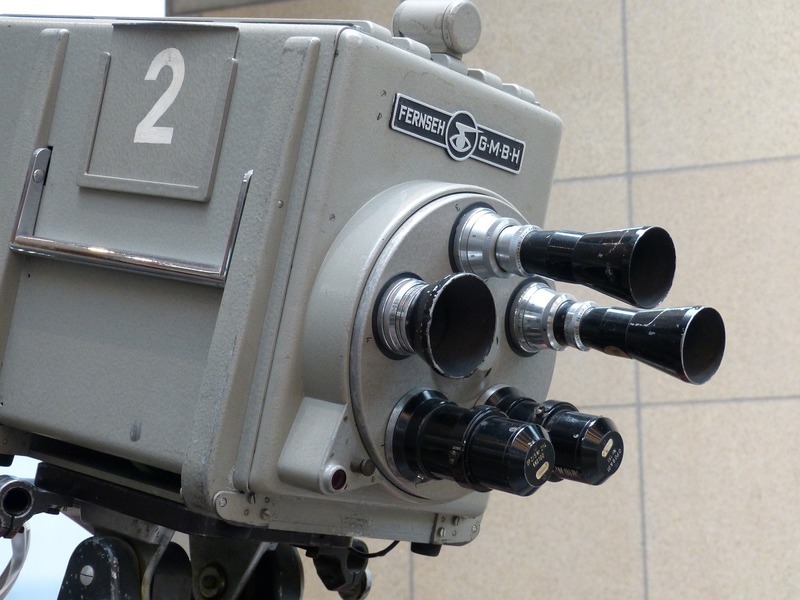 Please explore our video library about CDL violations. The penalties for CDL violation are tough in the State of Texas. You need experienced representation to protect your license. CDL violation defense and DOT compliance.